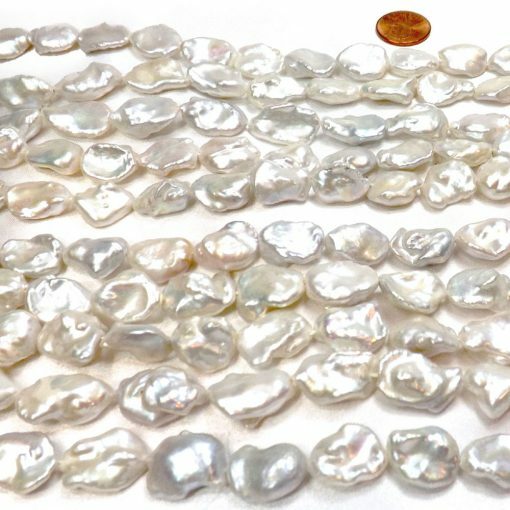 These are 12-14mm large sized baroque Pearl Strand with very high luster and unique shapes, as you can see from the picture. 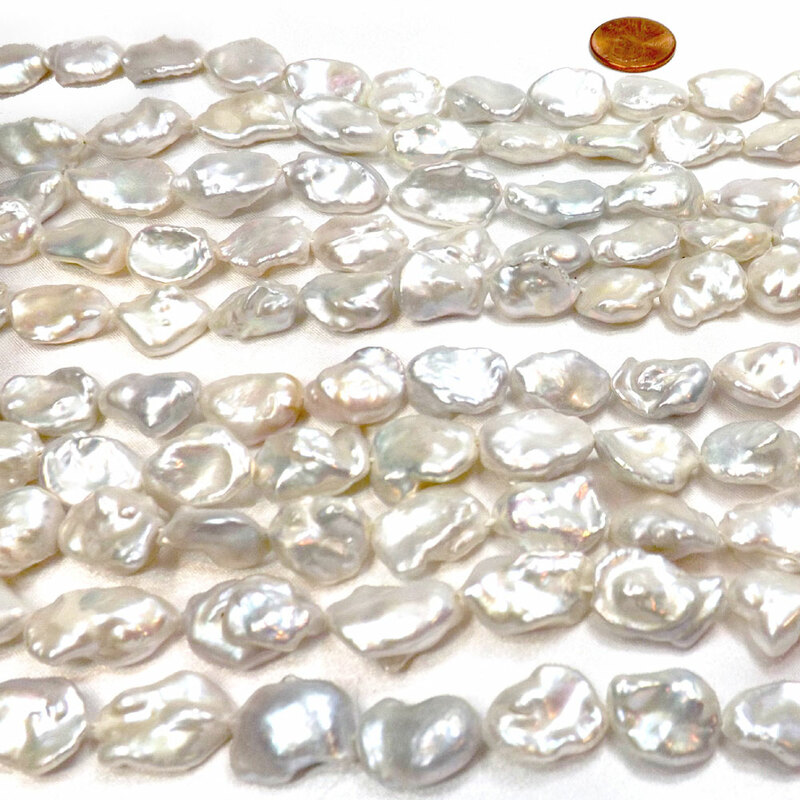 These are the newest harvest in this beautiful shape, but still so natural with relatively smooth surface, you can make very nice high end jewelry with these baroque pearls. 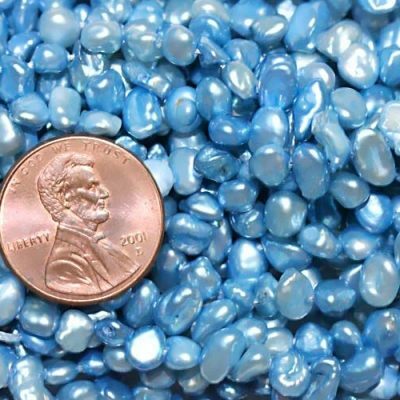 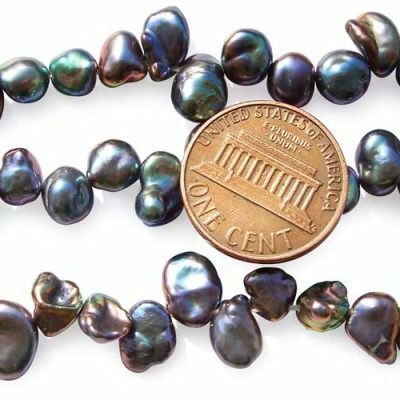 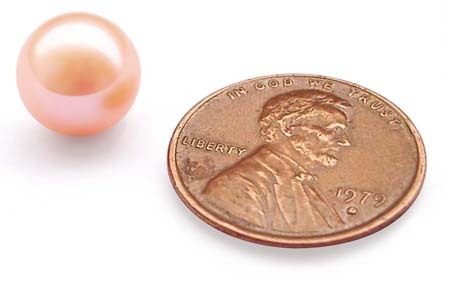 There are approximately 25 pearls on each strand at a length about 15″-15 1/2″ long.